1982 Blackman Fish Machine 20' . . . 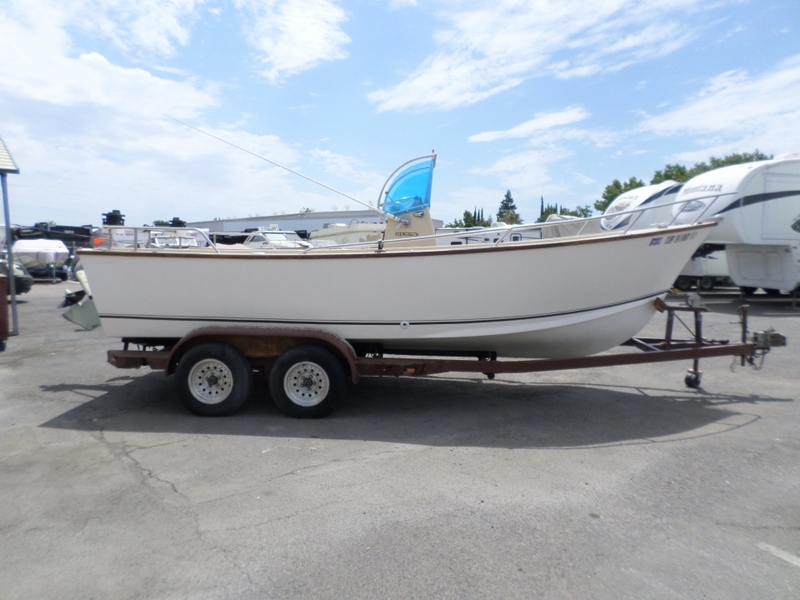 Fishing boat, anchor, fiberglass hull in great shape, well maintained and cared for, ready for the water.